Команда "RuffSketch". Wisdom Walter - "Stay With Me". 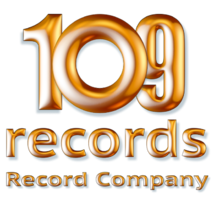 Vocals Recorded & Mixed by "109records"